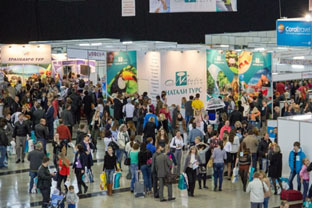 This autumn annual tourism exhibition "EXPOTRAVEL - 2018" is held in Yekaterinburg, between 5 and 6 October, 2018. The Exhibition is a bright event in the sphere of tourism aimed at domestic, inbound and outbound tourism development and strengthening relationship between local and foreign representatives of tourism business by means of building a unique platform for cooperation. 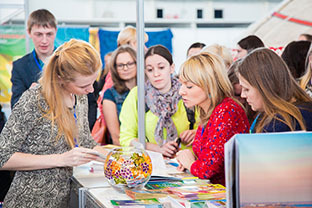 Participation in EXPOTRAVEL 2018 provides you an opportunity to tell about your unique products & services, attract new potential clients both in the Ural district and beyond and share best practices with your colleagues. 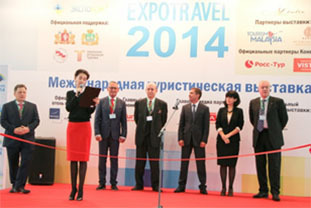 Following tradition within the framework of EXPOTRAVEL-2018 we will form topical units, namely MED TRAVEL FOCUS devoted to medical tourism services and treatment in Russia and abroad, REAL ESTATE EXPO where visitors and guests can get relevant information about the latest trends of real estate market and participants can multiply database of their clients. 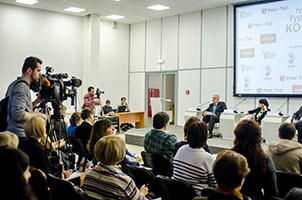 The key event of the Exhibition will be annual Ural tourist convention organized by the Ural Association of Tourism (UAT). 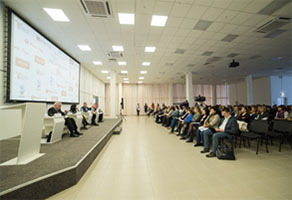 The Convention is conducted in the form of podium discussion between representatives of state and non-governmental organizations and professional participants of tourism market devoted to relevant issues of tourism industry, emerging tourism market trends and initial summing up the work in 2018. More than 200 Exhibitors from various countries of the world take part in the exhibition annually. 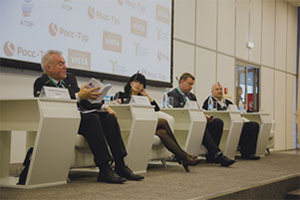 The leading travel companies of Yekaterinburg, principal tour operators of Russia, neighboring countries and foreign countries, representative offices of foreign tourist companies are participants of the Exhibition as well as companies specialized in the area of international education, medical tourism and real estate overseas, hotels, health and recreation resorts, airline and insurance companies, bank and special purpose mass media. — To conclude new contracts and increase volume of sales.